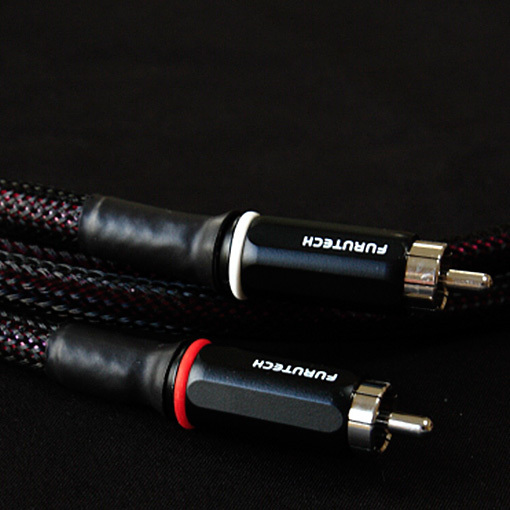 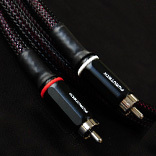 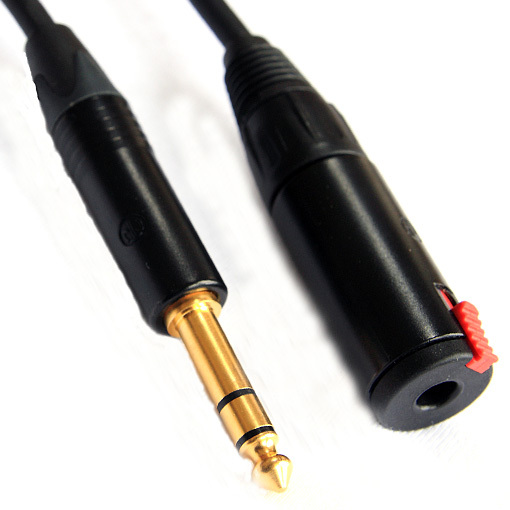 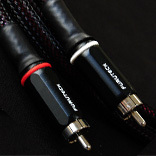 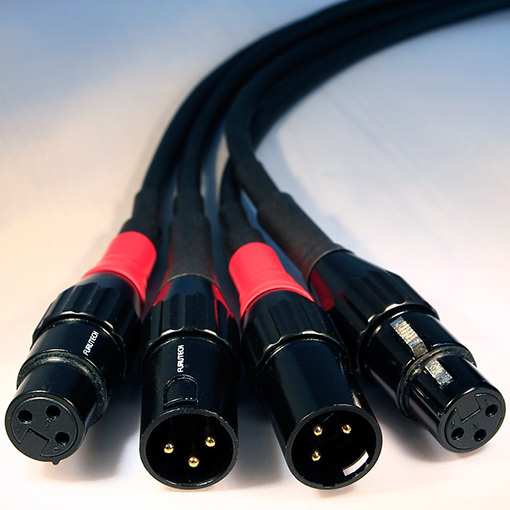 Using the same cable as our award winning Pluto interconnect, the Reference Neptune uses durable and fully screened high quality Furutech connectors. 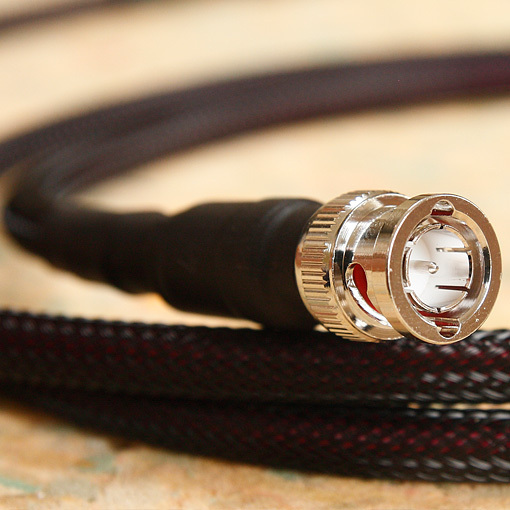 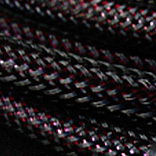 It offers a high quality and affordable interconnect that fits well with most of todays systems, even highly revealing systems and offers great durability for all you box-swappers out there! 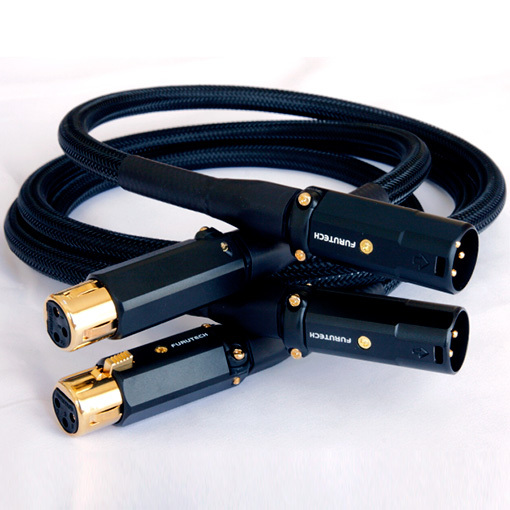 Great signal integrity and minimising of signal distortion ensures a very transparent and dynamic presentation rich in detail.